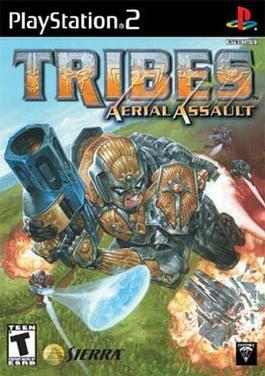 TRIBES: AERIAL ASSAULT: Master List is back online. Master List is back online. The secondary DNS entry can be set to "0.0.0.0". You will know you have successfully connected when you see the test entry in the master list.